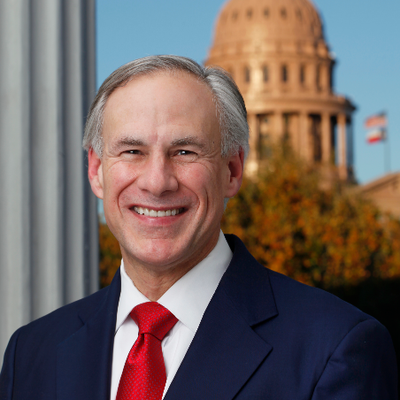 Nacogdoches has been designated as an “Opportunity Zone” by Governor Greg Abbott. The Opportunity Zone was created by the 2017 federal Tax Cuts and Jobs Act. Its purpose is to encourage businesses to develop and invest in low-income communities. Nacogdoches is one of the cities that has missed out on development opportunities due to its rurality. As an Opportunity Zone, Nacogdoches will hopefully soon gain attention from developers and benefit economically. The Economic Innovation Group measures economic wellbeing based on metrics of poverty rate, median income ratio, number of adults without high school diplomas, and more. Nacogdoches scores a 75.4 on a scale of 1-100, and is ranked 168th out of 252 counties in Texas. Nacogdoches has quite a bit to offer in the way of natural resources, historic downtown, and the development of I-69. The Opportunity Zone designation will help drive developers to see what all Nacogdoches has to offer.